Venice is a unique jewel, a city that fascinates through its artistical treasures and its refined architecture. The city is filled with many sights, such as: St. Mark’s Square, which hosts the St. Mark’s Basilica, a masterpiece of Italo-Byzantine architecture; the Doge’s Palace, house of the Doge of the Serenissima Republic of Venice; the Bridge of Sighs, the Rialto area, the Grand Canal and its lavishly decorated palaces. 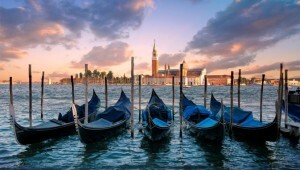 Among Venice’s most important islands are: Burano, Murano and Torcelli. Venice is not just a romantic city though, it’s also a city full of culture and traditions that are kept alive through events like Venice Biennale, the symphonic season at Teatro La Fenice, the historic regatta, the Festa del Redentore and of course one of the most beautiful carnivals in the world, the Carnival of Venice. 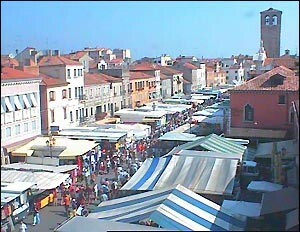 Chioggia, considered a small Venice, is an historic and fascinating city in the Venetian Lagoon. Its urban structure is a very peculiar one, with canals cutting through the city and bridges connecting all the small banks between each other. 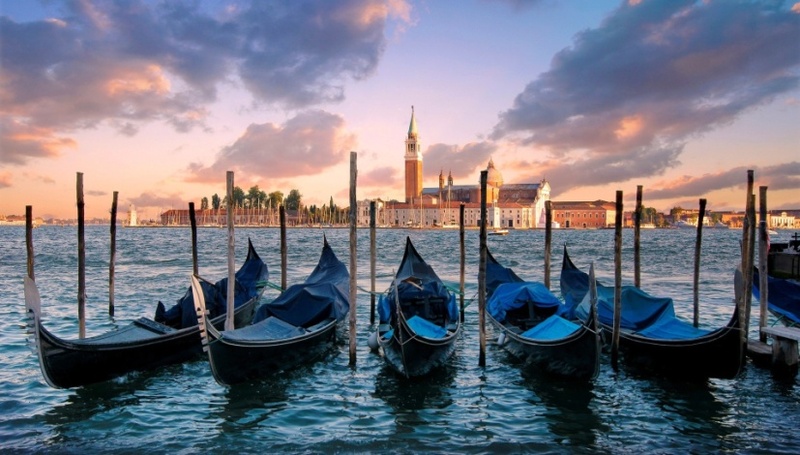 How to reach Venice from our hotel: by car, by ferry-boat or by train (car is required for part of the trip).